Caro Restaurant recently commissioned me to paint a mural at their Ottawa Street location. If you’re in the area, have a look - it’s at Ottawa and Main in Hamilton. 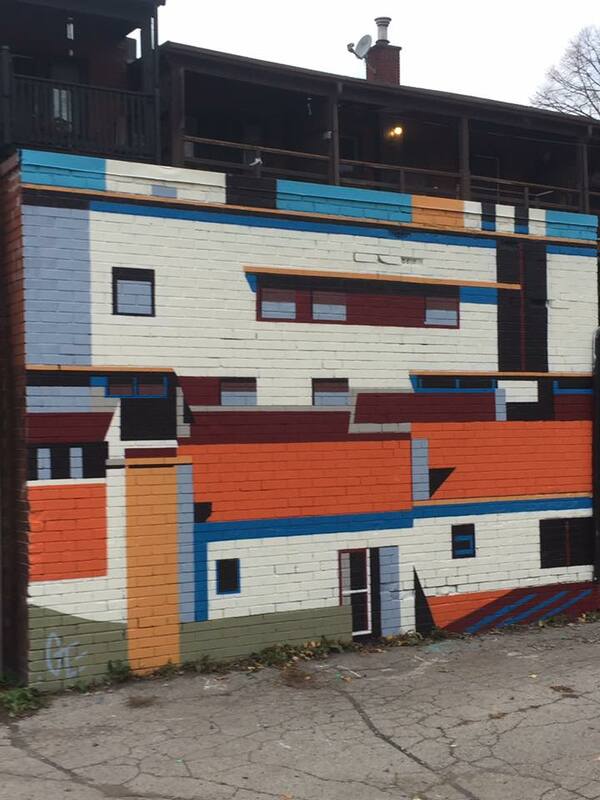 For a list of Hamilton public murals, check the city’s Tourism website.